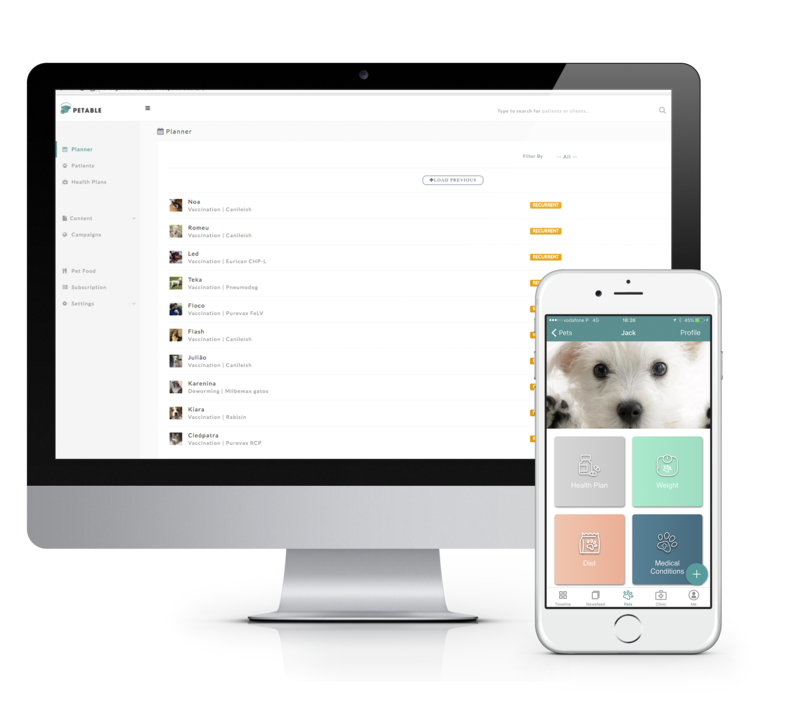 The Petable App’s timeline. Records and manages updates on medical incidents and appointments. Appointment reminders. Intuitive and accurate track of weight. Behavior inducing events. 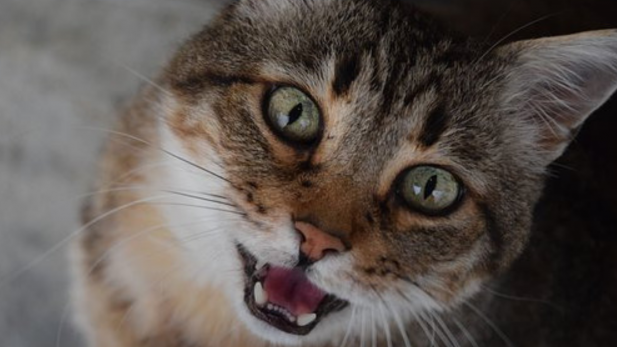 Contextual and behavioral news and information from veterinarians and the Petable team. Incentive based guidelines based on each pet’s individual needs. A record for each pet, including all the indispensable information. Clear and concise ID with photo, breed, age and chip number. Body condition record: diet, weight status and medical changes. 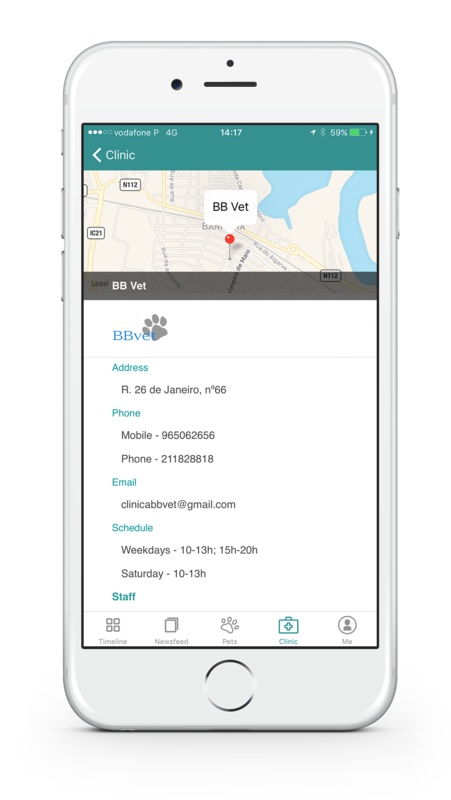 Personal and comprehensive connection with your veterinarian clinic. Direct access to daily and emergency contacts: phone, email, etc. Directions to the clinic. Appointments and scheduling. 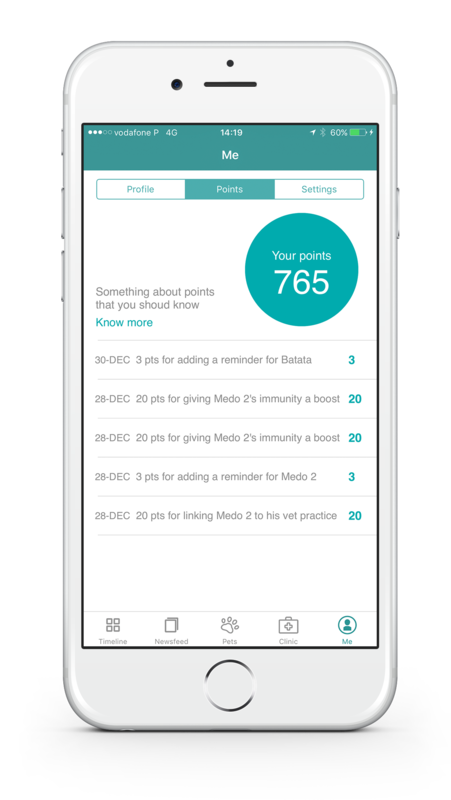 Mobile Health Bulletin: built-in reminders integrated with your phone’s calendar. Incentives connected with reminders. 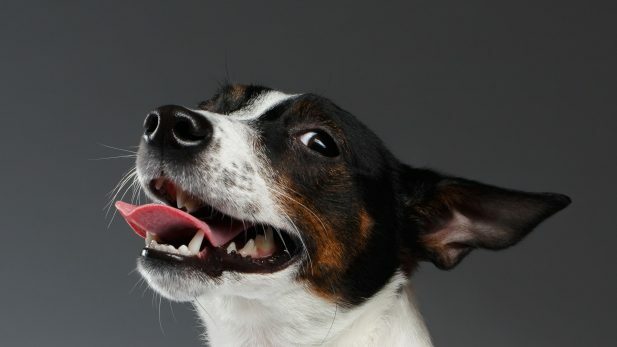 Vaccines and deworming-health plan managed by you or your vet clinic. It’s simple, really: the more you use Petable, the more Pet-a-Points you earn! 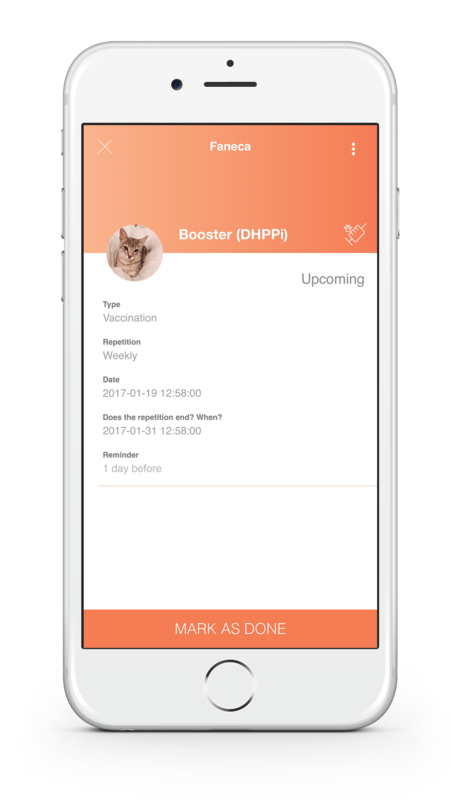 Every time a user engages with the Petable app (creates a pet profile, marks an event as done, etc…) we give them Pet-a-Points. Redeemed Pet-a-Points turn into meals given to animals in shelters. 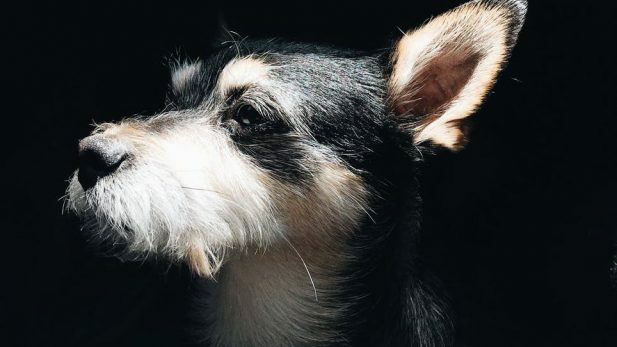 Using Petable and uploading all of your pet’s events and info will not only make you a better pet owner, it will reward you AND local animal shelters! We don’t just tell you WHEN. 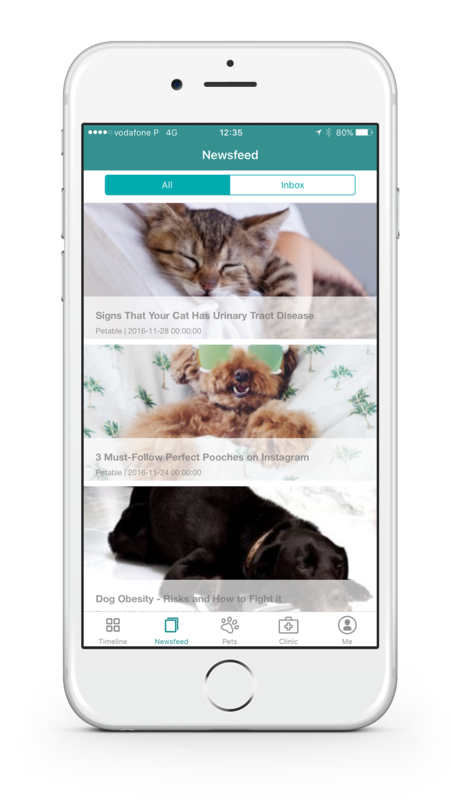 Petable was created by a team of veterinarians and is supported by a network of vet clinics. We make sure that whatever we suggest for your pets life is always the best, with the full support of your vet. Keep track of everything that you want and need in one place. We make sure that everything is as expected. We help you remember. We help you care. You just have to love. Because knowledge and information mean better care. Why is deworming so important? Why is the amount of exercise relevant? How does pet food balance everything out? This is why Petable exists. We are here to help you track everything. 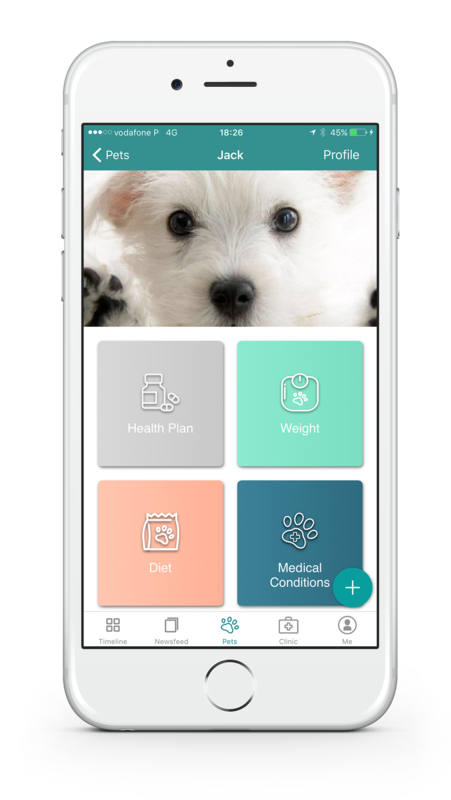 Petable allows you to stay informed about the risks and benefits within pet’s health plan. Share your important moments. Share our help to make a difference. Connect with your social network and share our contents, suggestions and information. Help other families take better care of their pets. Share the photos and those special moments with who you love the most. Closer to your vet, celebrating your bond. Making your vet more present in your day to day life is also part of our mission. 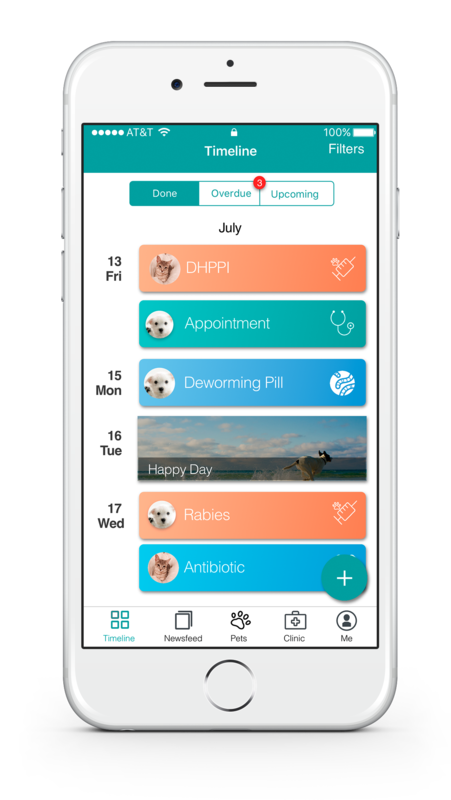 Petable helps your vet keep a close eye on your pet. You get a direct connection with the professional you trust the most. Treasure every moment spent with your pets. Have fewer worries or concerns. We give you their lives in your hands. We want you to BE PETABLE. ARE YOU A VETERINARIAN SEEKING TO INCREASE COMPLIANCE TO HEALTH PLANS BY 30%?